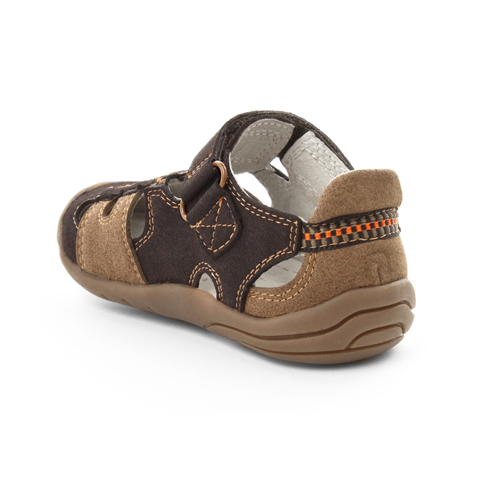 Brice is a great summer sandal for your active toddler. It’s perfect for playing at the park or even in the backyard. 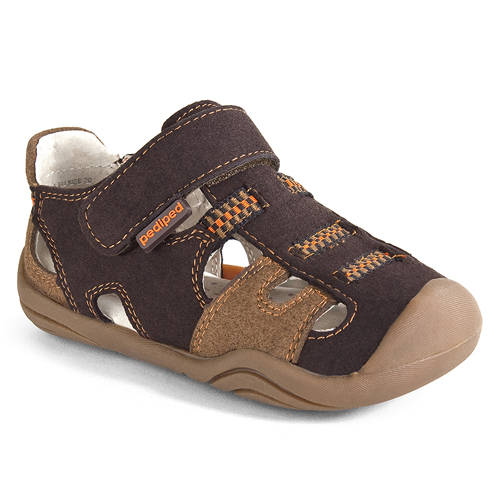 These will keep him comfortable and well protected while enjoying summer's many activities.